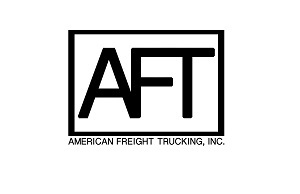 Archive by category "Trucking News"
Ancra International has added the Logist-A-Panel to its line of cargo restraint system products, designed to create a captive beam decking and shoring wall system to replace standard plywood or liner panel from a sheet and post trailer. The Logist-A-Panel creates custom shoring, strapping and decking solutions for loads of different sizes. 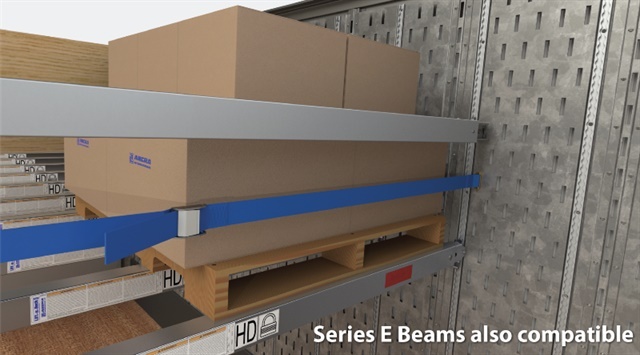 Combining the Lift-A-Deck II beam system with slotted panels allows for more customization options inside a trailer to fit a fleet's needs. In addition to being customizable, the Logist-A-Panel can be shipped as a retrofit kit containing preassembled logistics panels with Lift-A-Deck II track, beams and an accessories kit for quick and easy installation. A single technician can convert a 28-foot trailer with a 24-inch post to Lift-A-Deck II on 16-inch centers in as little as 3 hours using the retrofit kit, according to Ancra. The track is available in a variety of options including a surface and recessed mount.